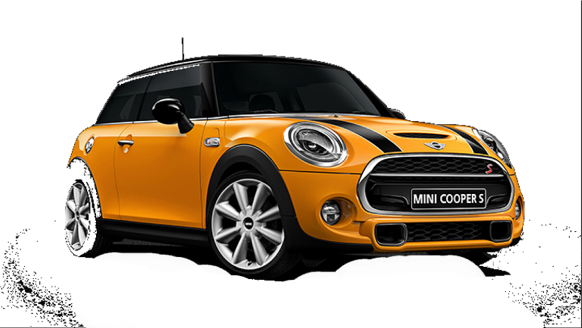 You have a MINI to sell so tell us all about it by clicking on the MY MINI button & submitting its details. Remember to tell us as much as you can about your MINI, including how much you hope your MINI is going to be worth. The more you tell us the better. Pictures help but are not essential. 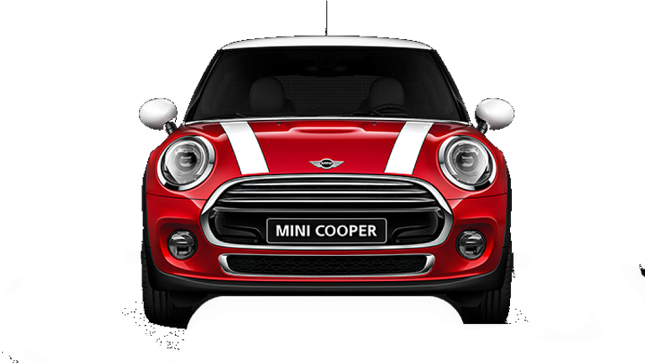 We will respond ASAP with a value or range of values which is subject to us seeing your MINI. There may be a separate cost shown for collection, depending on how far away from us you are located, but you can always save this if you bring your MINI to us. You can decide to accept our offer or not – it is entirely your choice & we do not pressure you in any way at all – after all it is your MINI. Sometimes it helps to have a chat with us & you can do this by dropping us a message & one of our valuers will make contact with you. This may be useful if you are buying a new car and need to talk through some logistics regarding timings, release of funds, etc. If you are going to accept our offer, then you need to give us your full name and address for the bill of purchase to be raised & remember to include your bank account details, so we know where our payment is to be made. If your MINI has outstanding finance that is not a problem – tell us what the settlement figure is & the date when that figure is valid until. Remember to tell us who the finance company is. Then we agree a time & date to meet. At that time, we will need you to show us some identification in the form of either your driving licence or passport & proof of address. You will need to bring the MINI of course, its paperwork, V5 MOT, Service History, both keys & book pack if you have it. Then subject to everything being as we both expect, we formally confirm our agreement to purchase your MINI. Having agree to buy your MINI we make the payment into your bank, & we wait for you to have confirmation from your bank that the funds have arrived. If there is finance on your MINI, we settle that directly with the finance company on your behalf, and we wait for them to confirm receipt. You will need to check your bank account or finance company & confirm that the funds have arrived safely, but no worries if they take a little while, we can have a cup of tea whilst we wait for the banks to do their thing! If you have any questions at any stage of the process then we are here to chat it through with you. We aim to be friendly, approachable & entirely professional. We like to be fair and reasonable in our approach, and hope that your approach will mirror ours. If you have concerns, worries or want us to explain the process more clearly or perhaps just have us answer some questions, then do contact us!! Not every valuation will be accepted, and we understand that you may want to think things over for a day or two, so take your time, our valuations are valid for 7 days for you. Please use the form to submit your MINI, or give us a call to discuss your car further (ask for Alison). All details will be held in strictest confidence – we will not share your details any 3rd parties. Was a pleasure to deal with Alison, I would highly recommend her! The whole process went smoothly, she offered me a fair price for my car and I also felt safe which was important for me - the deal was transparent, Alison explained every step along the way and I received the money the same day. She has a very personal approach to every customer, much nicer than dealing with a massive company! Alison is a proper MINI expert and is passionate about them, if I ever need a car again I’d come back to her 🙂 Thank you! Recently I got myself into a right old pickle with a finance company on one of my company's vehicles. The finace people were a bit of a nightmare to deal with to say the least and they were threatening to come and take it away. In a bit of a panic I filled in the form. These guys managed to negotiate an agreement with the finance company, settled the finance on my behalf, & considering at one point I thought I would end up with nothing, I was pleased when there was some money left over for me too. "MINIsWanted" was wonderful, very helpful and gave me a very generous offer for my MINI. I arranged to sell my car on the same day as purchasing a new one. As I had to set off very early, MINIsWanted very kindly bought my car at a very early hour of the morning! Everything went to so smoothly and easily. I would definitely recommend selling my car to MINIsWanted again." Having been contacted by MINIs Wanted via e-mail with reference to my advert on Pistonheads we agreed a sale price over the phone for my MINI. On the agreed date Alison travelled up to Yorkshire by train to collect the MINI. I was paid via e-transfer direct into my bank over a cup of tea & home made cake. Straight forward no bull. Most pleasant experience. Hope the new owner of our cherished MINI is as happy with it as we have been. MINIS Wanted are a pleasure to do business with and I would recommend to anyone to use them if they wish to sell their MINI. I recently sold my MINI to them and having agreed to drive the car miles down the country I was apprehensive that upon my arrival & before any monies changed hands the price of the car would be renegotiated down, however I need not have worried as they were true to their word. My car was as I described & they paid me in full the price we had agreed. The transaction was both quick and easy and I wish them every success in the future. Just sold my TT to MINIs Wanted and I'm really pleased with the service and I will be recommending you. Such a refreshing way to privately sell a vehicle - a fast and friendly service and I received a really fair price for my car. No suffering the haggling of tyre kickers or other famous car buyers required! Thank you so much. 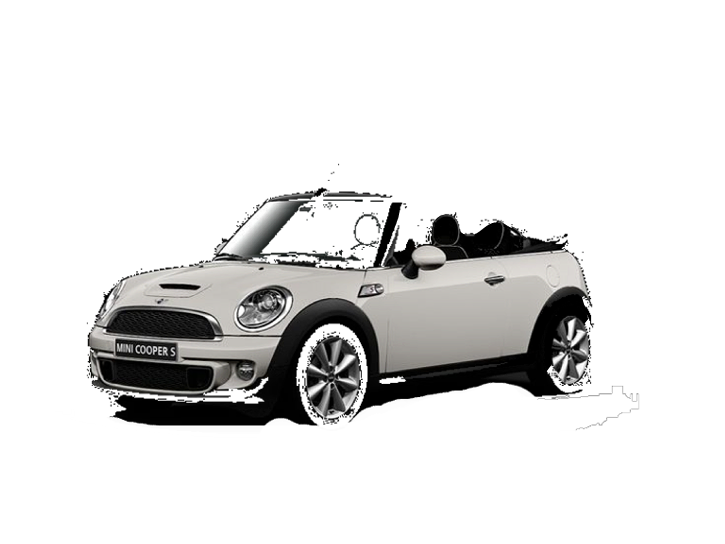 MINIs Wanted is not affiliated or in partnership with the BMW MINI Official dealer.